There's so much more to do in Santa Catalina, Panama. With some of the best diving and snorkeling in the world at nearby Coiba National Park, horseback riding, kayak, and SUP. Plus Spanish lessons! Just let us know what you’re interested in and leave it with us. 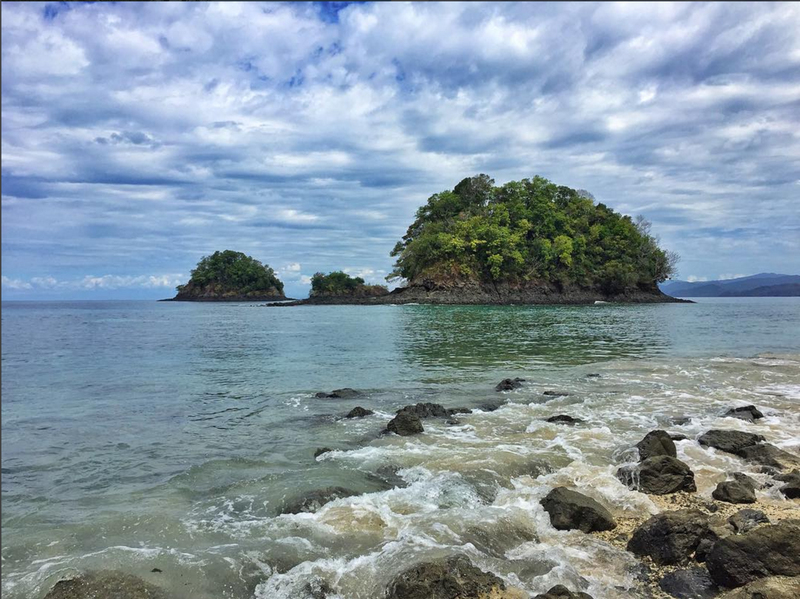 Coiba Island is one of Panama’s most beautiful places, a 1.5 hour boat ride from Playa Santa Catalina. Identified by unesco as a World Heritage Site in 2005, the island is still relatively undeveloped with over 80% of its natural habitat intact. The beaches are exquisite and the island and surrounding areas offer spectacular diving and snorkeling. 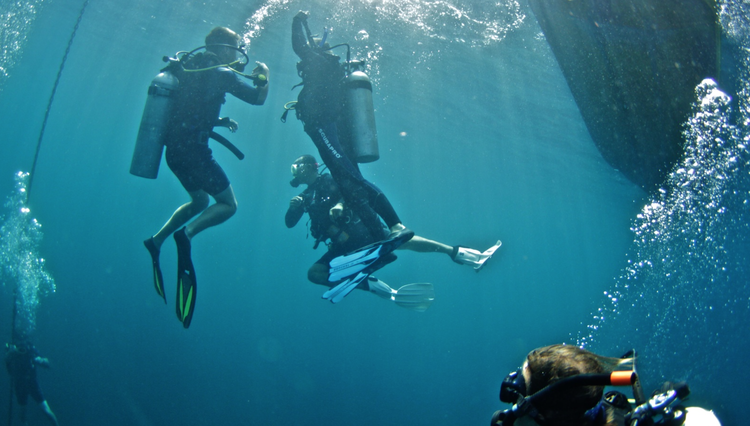 Santa Catalina has 3 PADI certified Dive Centers with trips going out most days, so We can help you build in a dive or snorkel into your retreat week. ● Discuss cultural dynamics in Panama and Latin American culture. ● Utilize numbers 1-10 to tell time. we offer free use of our kayaks and Sup boards with your retreat stay.. you can take off right out back of our accommodation - catch some waves or paddle out to one of the surrounding islands..
if it's your first time for Sup, we can arrange a class for you with a local instructor. both kayaking + SUP are great for upper body and core strength and a lot of fun! local horseman pedro and his family can take you on a laid-back... or exhilarating ride through the lush forest and beach side - you set the pace! Completely unwind with a massage session by our certified therapists. Treatments include deep tissue, relaxing massage + thai yoga massage. Sessions take place in the privacy of your Yoga Shala, on our waterfront deck. Join our local expert guide for a hike around our Santa Catalina community trail. Enjoy and learn about the diverse flora and fauna, listen and observe the beautiful forest birds and take in the incredible view at the top of the trail - the highest point in Santa Catalina. a large variety of birds inhabit the tropical rainforest surrounding santa catalina. you can take your own stroll and catch some stunning sights, or we can arrange a guided walking tour for you with one of santa catalina's local guides. Coiba Island is an especially superb area for a guided tour.